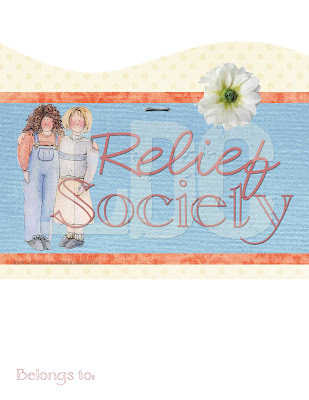 At the request of Tiffanie B. I have come up with a Relief Society Binder Cover. 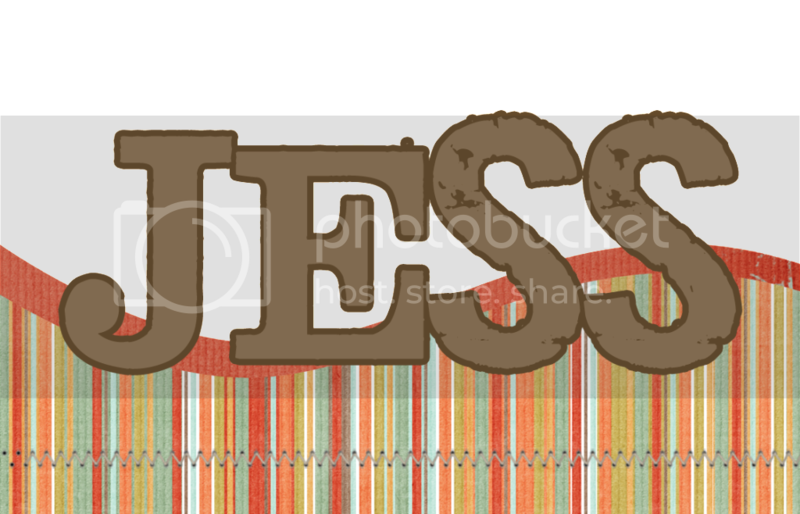 And I think I'm going to make a candy bar wrapper out of it, what you do think? Enjoy!